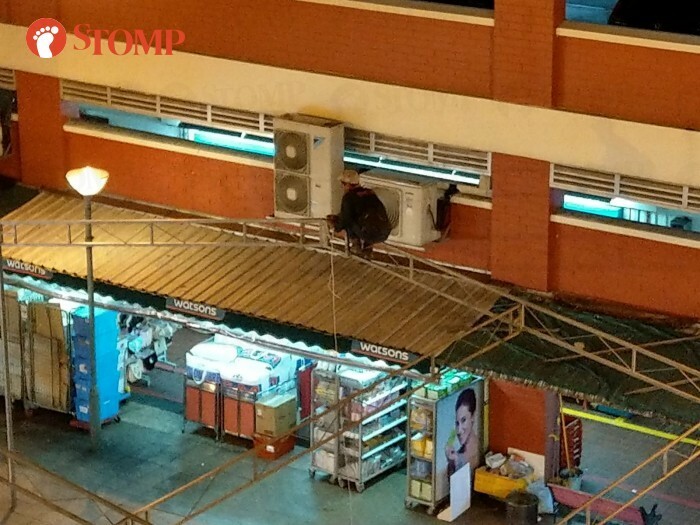 Stomper S was concerned when she saw worker sitting on top of scaffolding set up outside Bishan North Shopping Centre without using any safety harnesses. 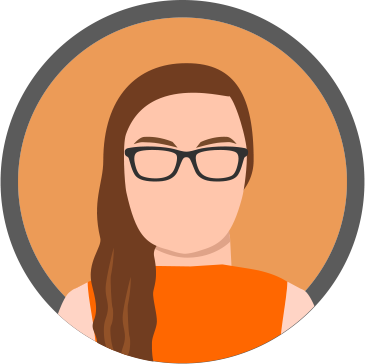 She passed by the area on Monday (May 21) at about 8.30pm. At least three men were seen on top of the temporary structure that appears to be for a tent near the carpark at Bishan Street 22. S saw the men tying what looked like string to the hinges of the scaffolding. One wrong move or a shift of balance could have resulted in an accident.